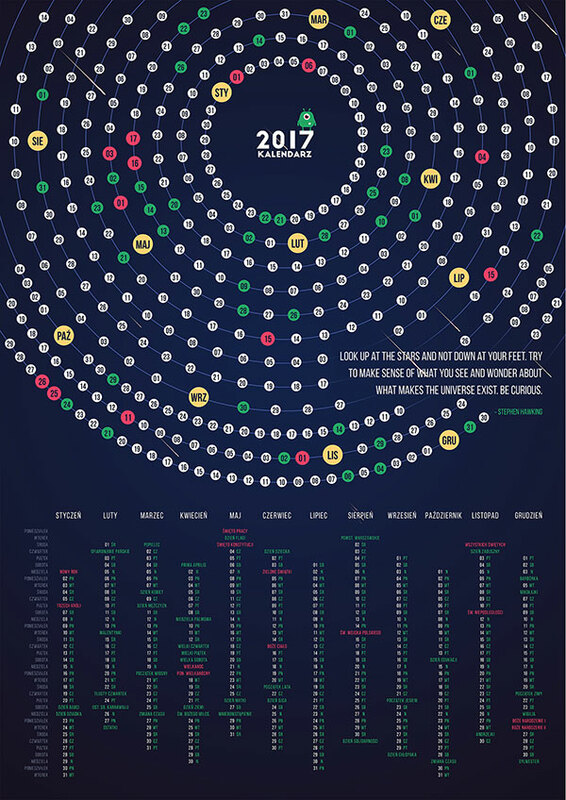 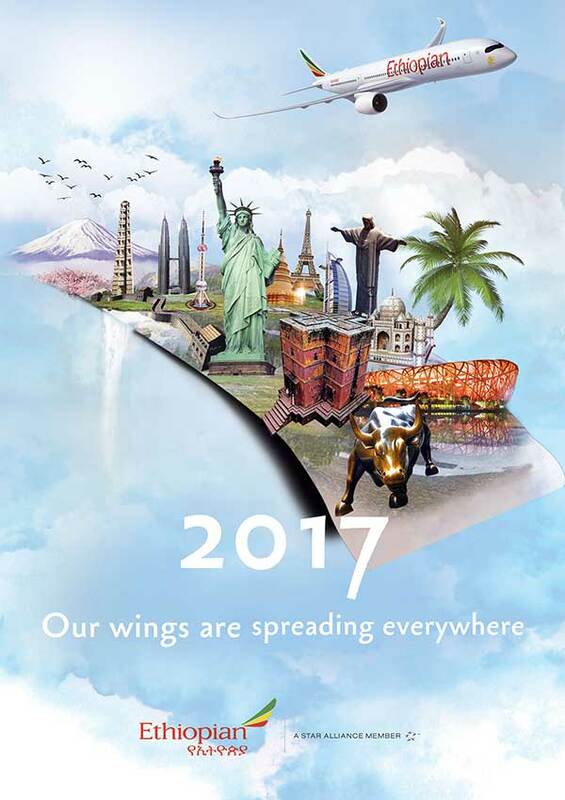 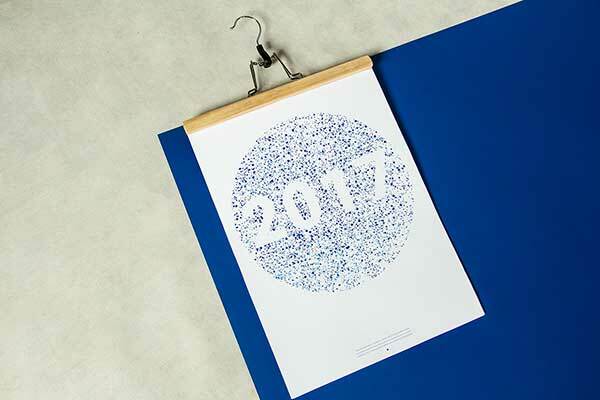 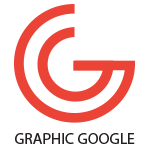 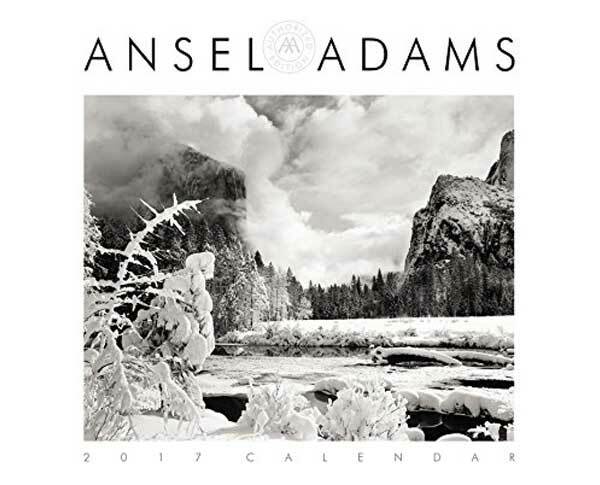 Every agency and designer in the world are busy to design a creative or awesome calendar 2017 for their clients. 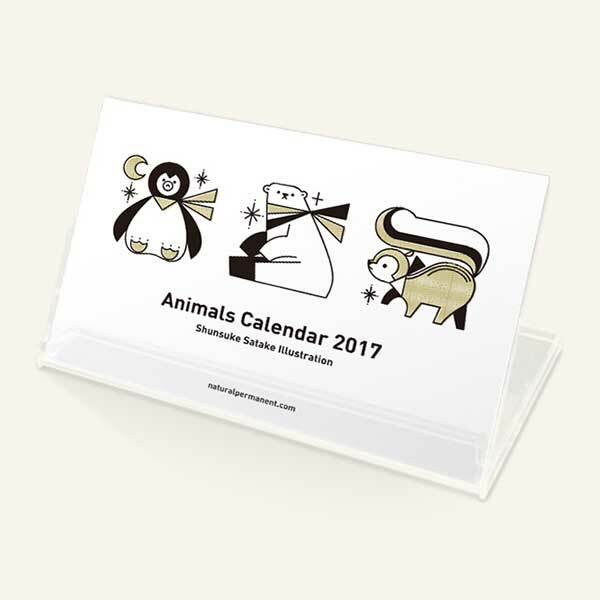 In the same way companies used to connect with designers for their calendars designs for 2017. 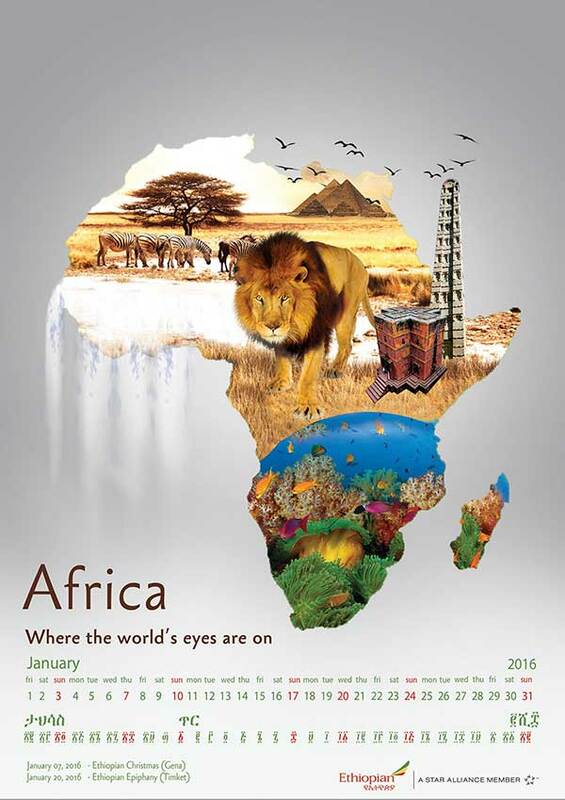 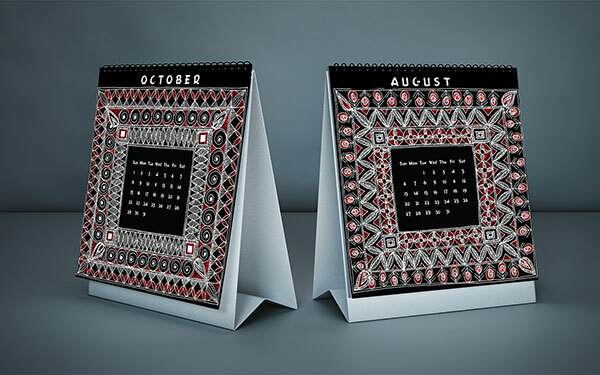 Some companies wants creative type of calendars that is big challenge for the designers and creative people. 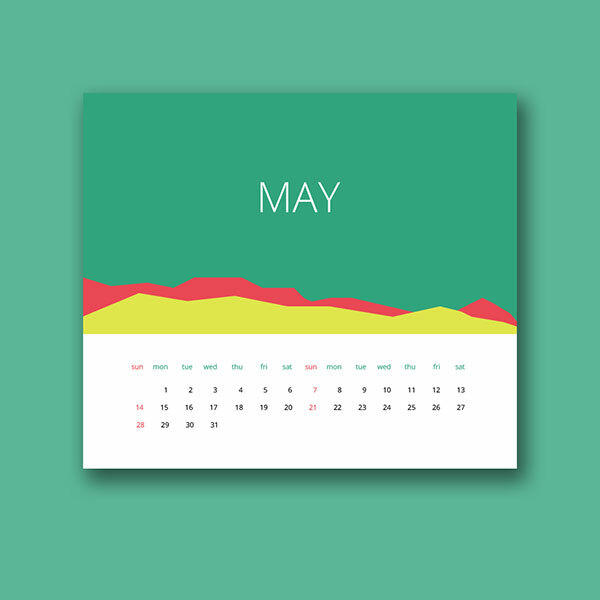 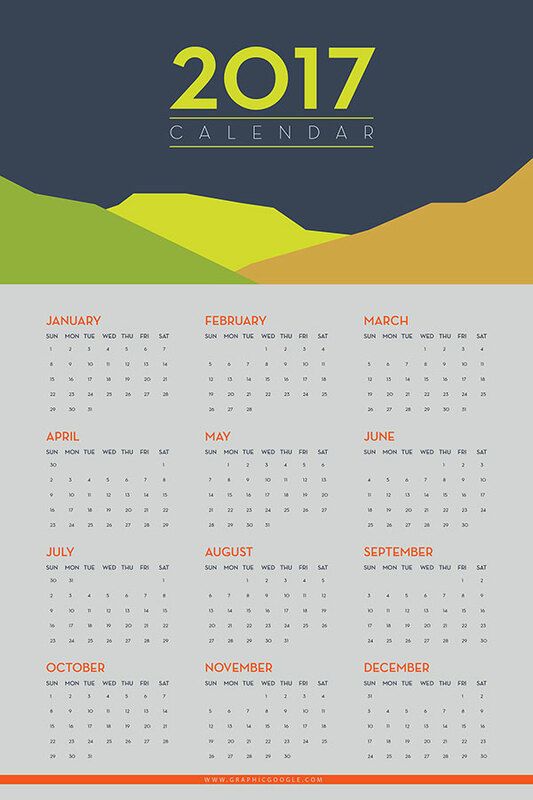 Some are ask for simple and flat type of calendars that is very feasible and easy to develop for designers. 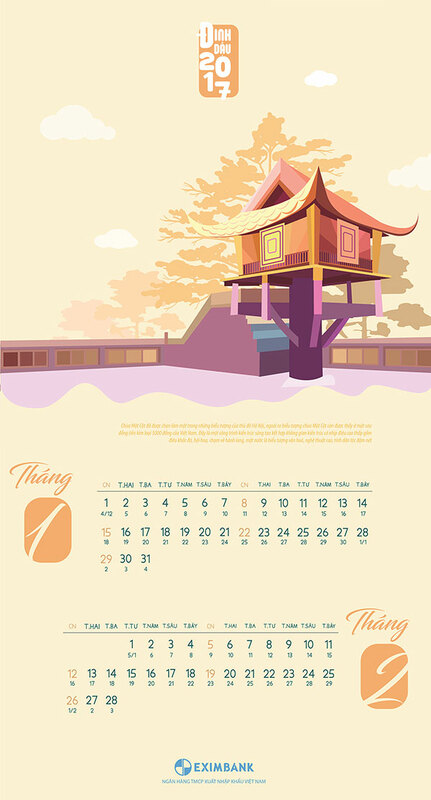 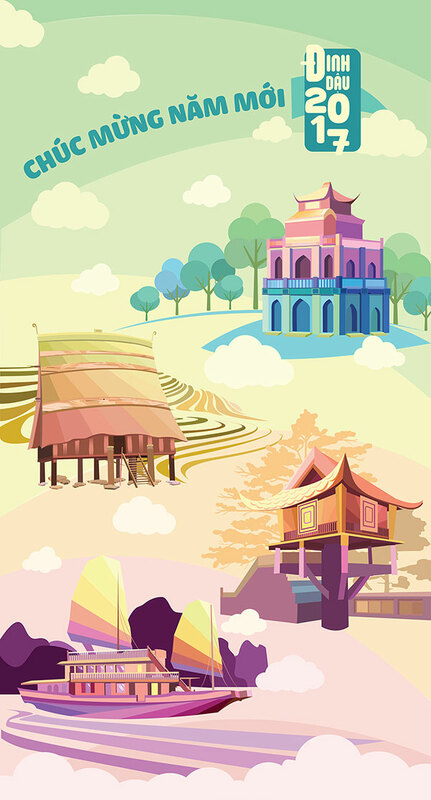 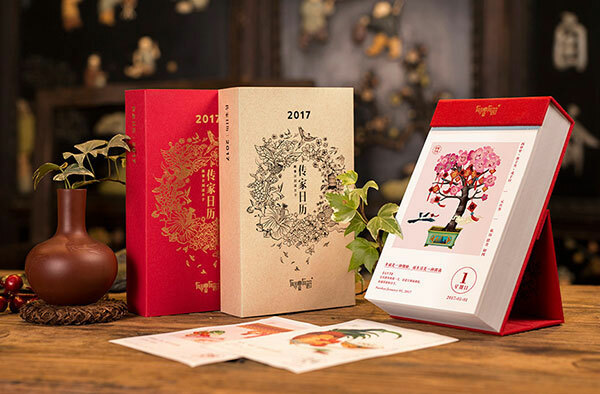 There are different types of calendars, some are wall type calendars, which everybody used to hang on wall in their houses and offices, some are table calendars, which everybody put it on table or any showcase in their houses and offices. 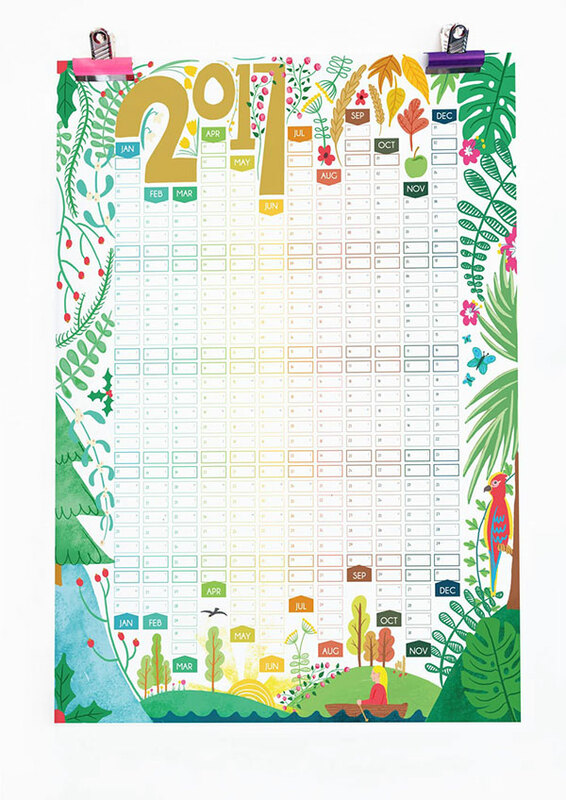 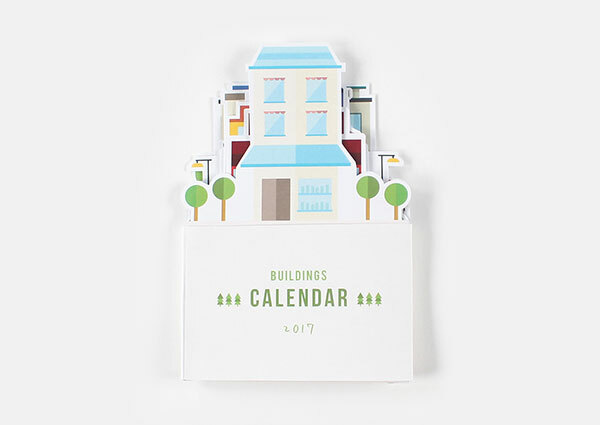 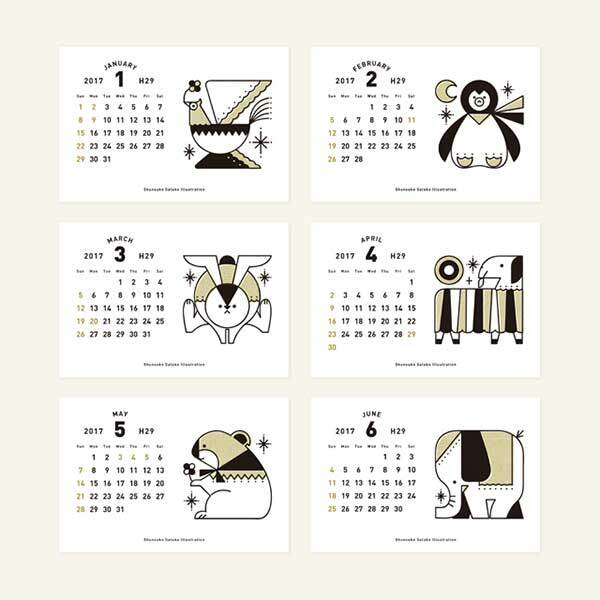 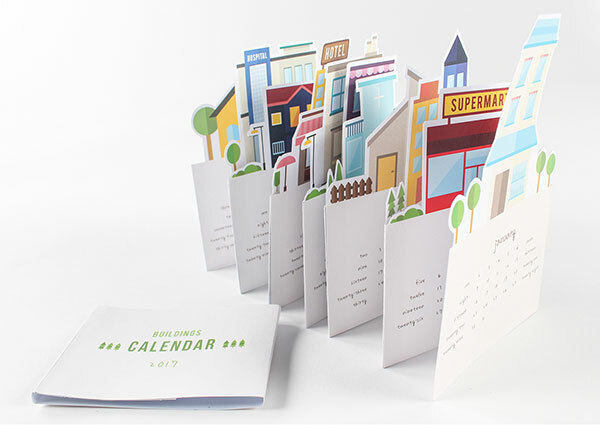 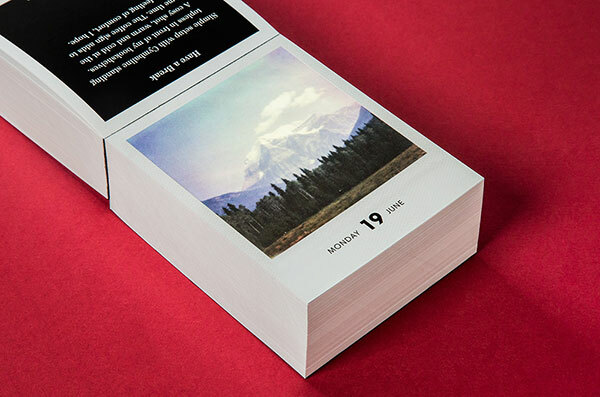 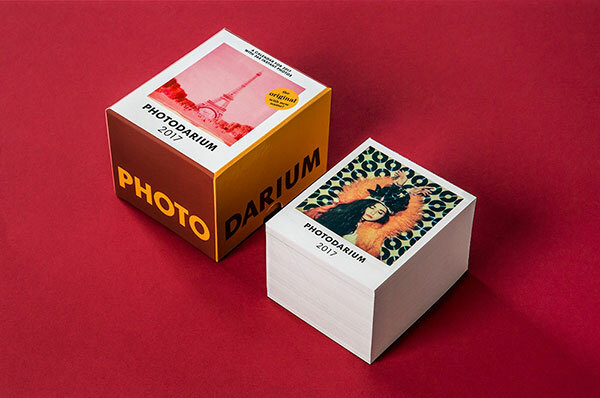 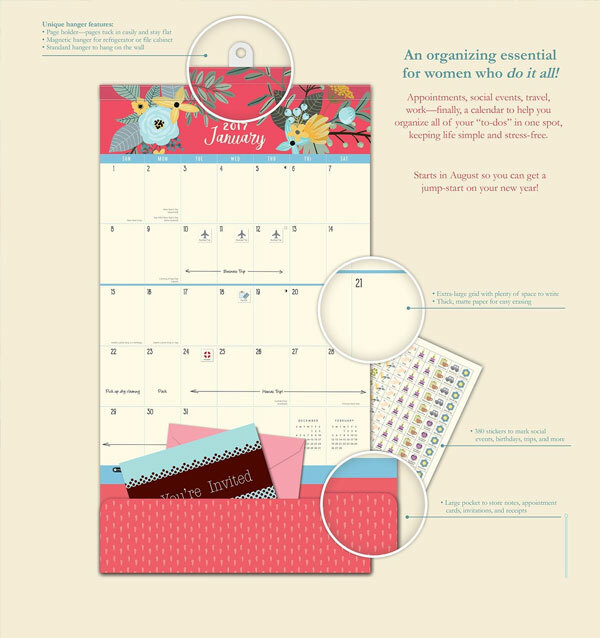 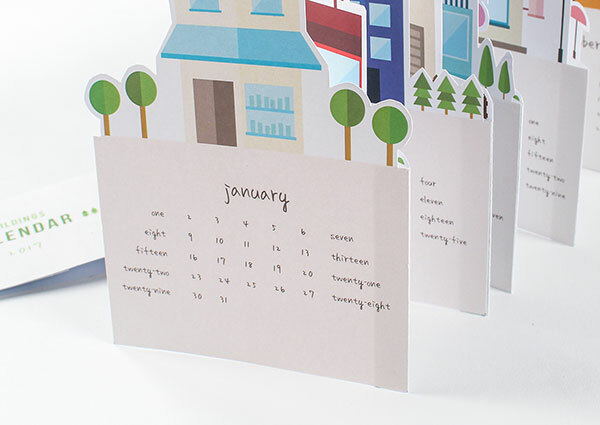 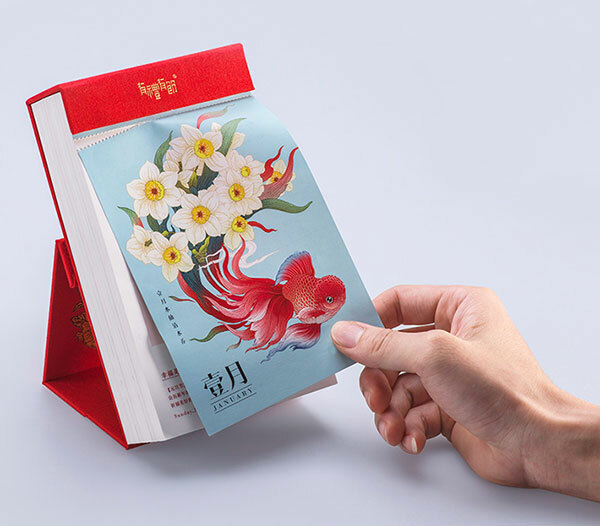 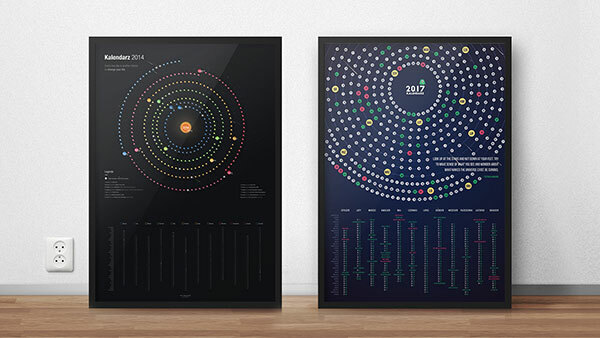 Creative calendars are designed in a very different and creative way. 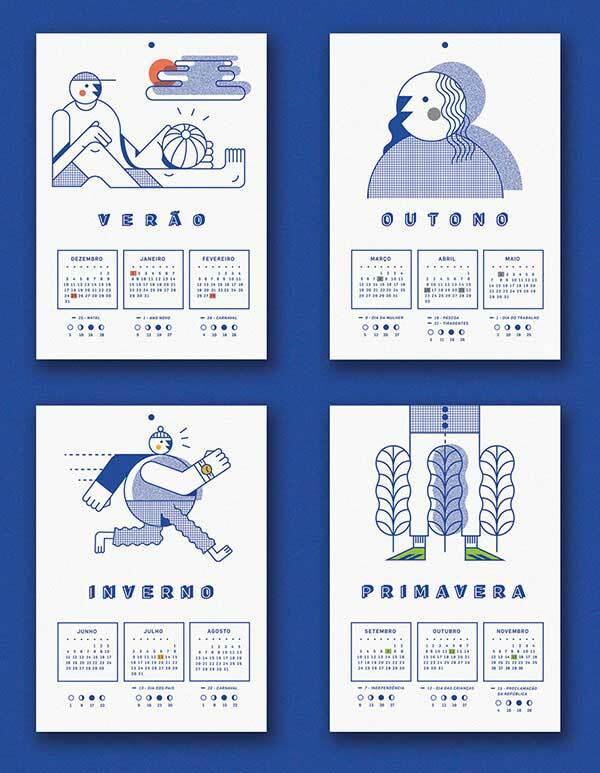 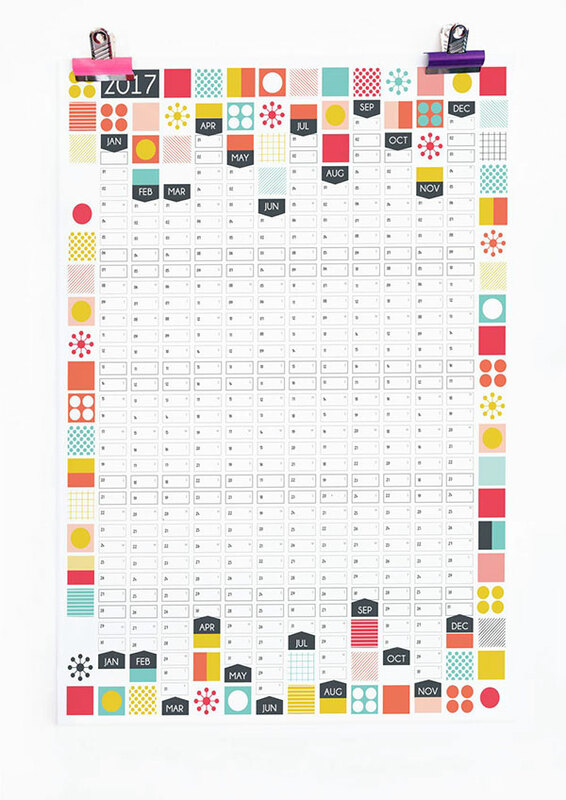 In this way the designers use many different kind of shapes and categories to design a creative calendars. 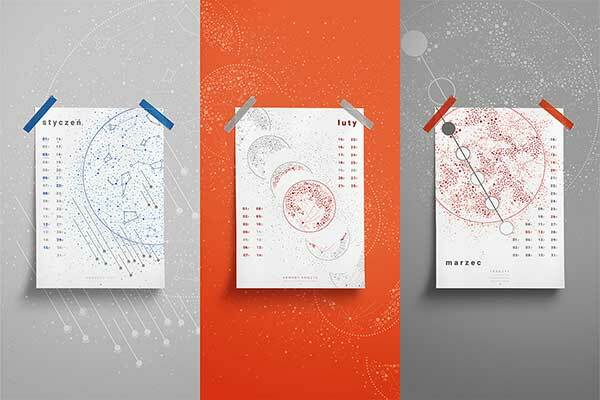 Now a days flat, vintage, retro, contemporary and abstract types of calendars are designed by the designers and creative agencies. 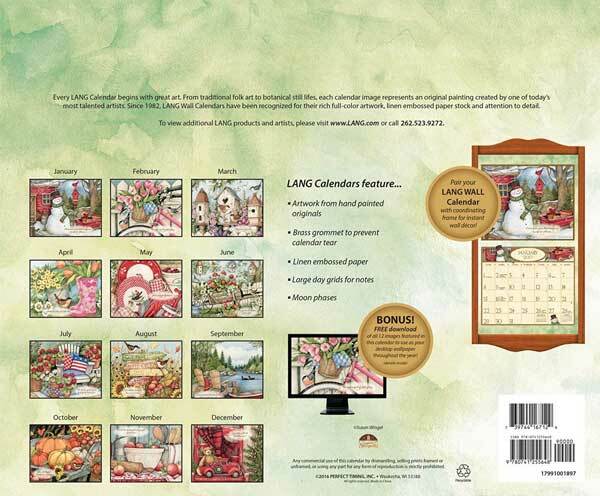 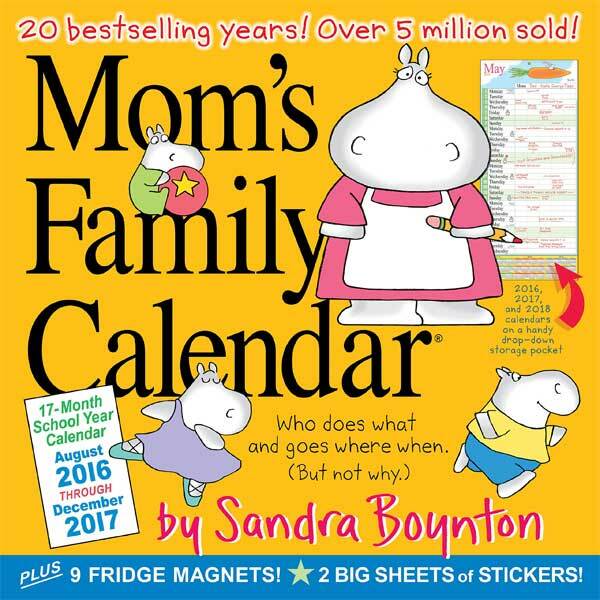 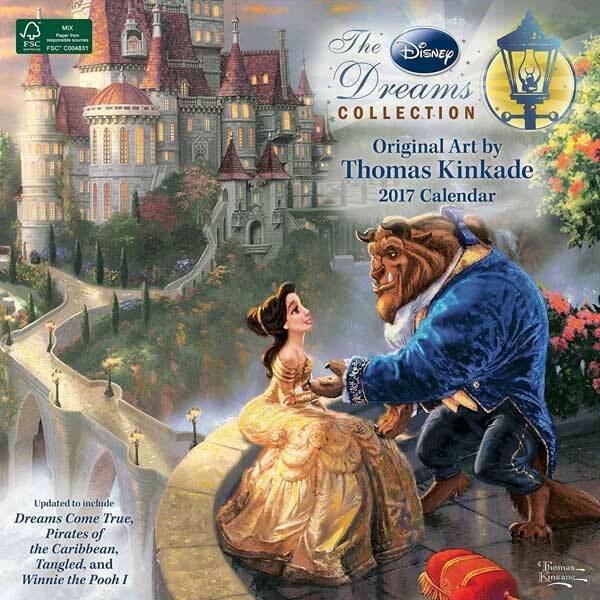 There are different sizes are use for the calendar designs. 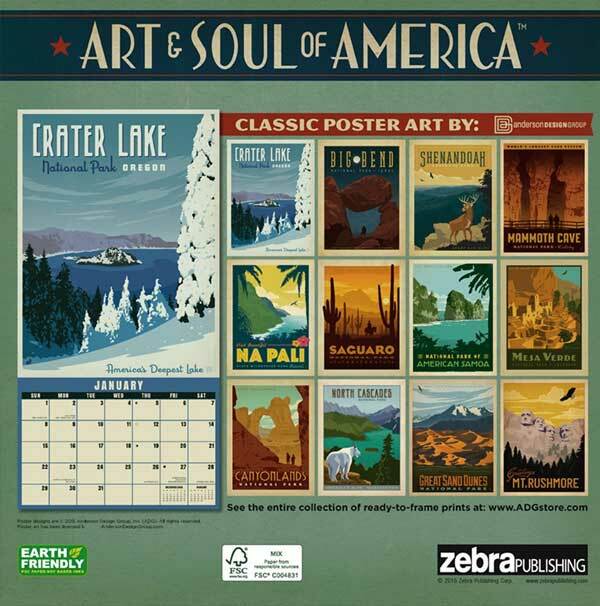 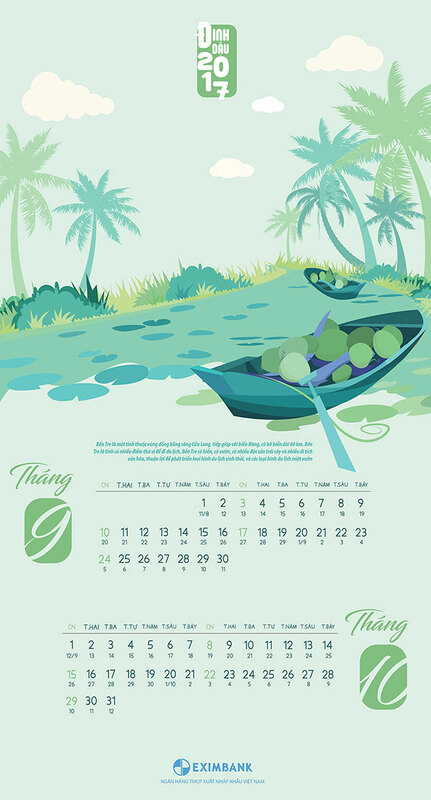 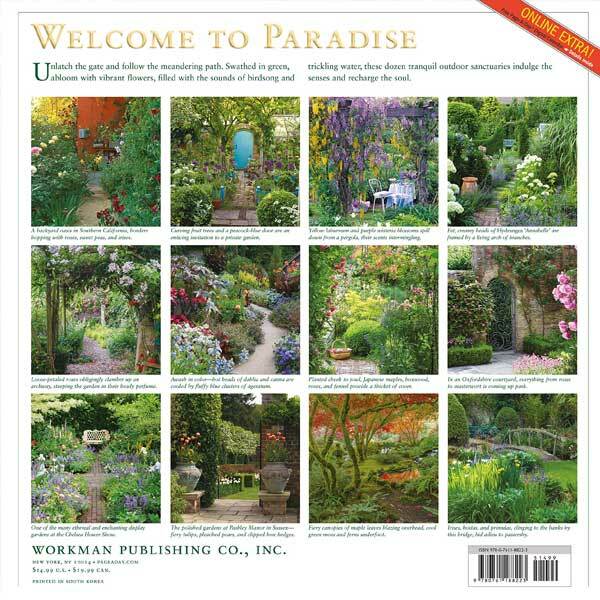 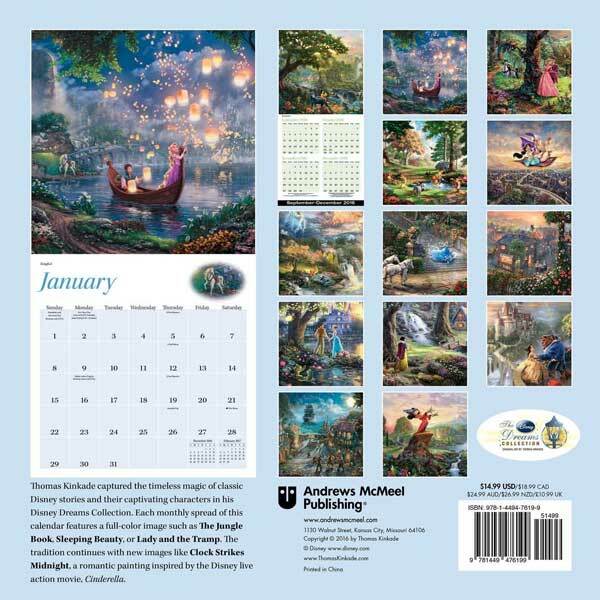 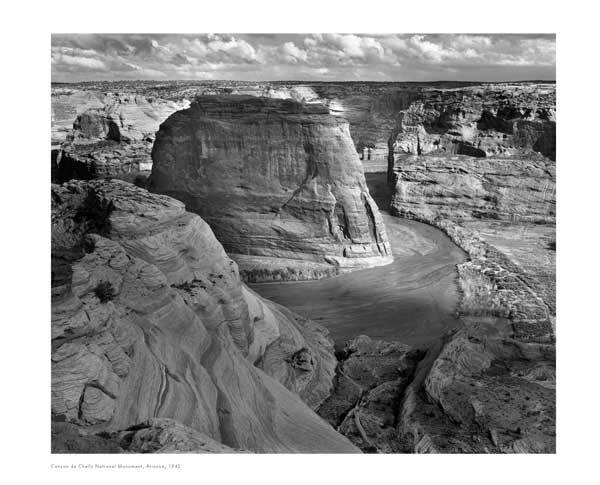 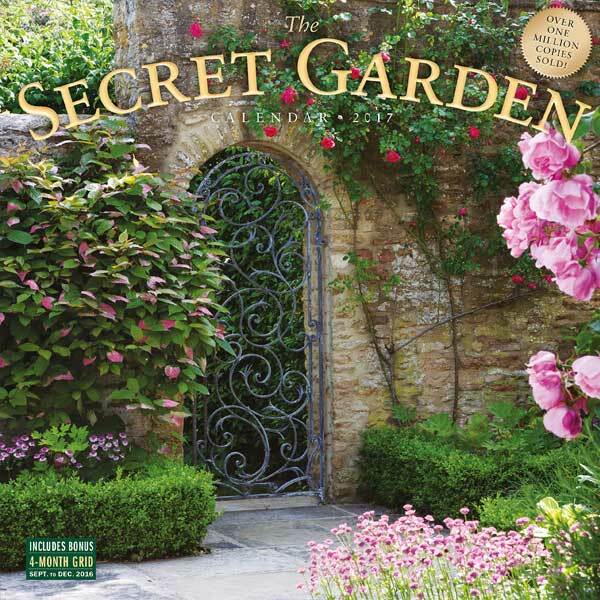 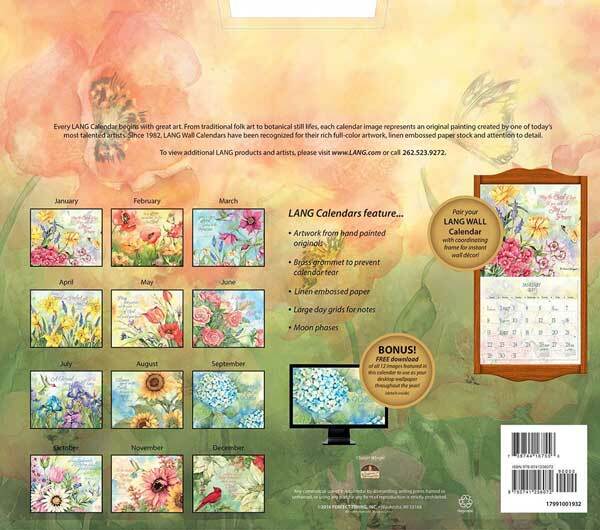 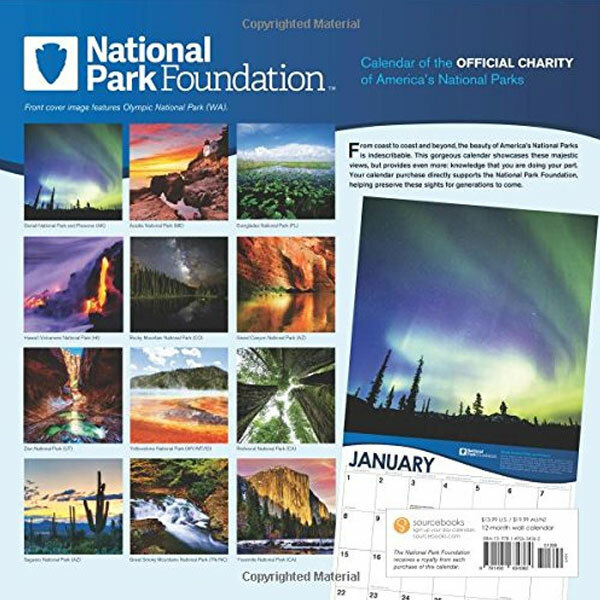 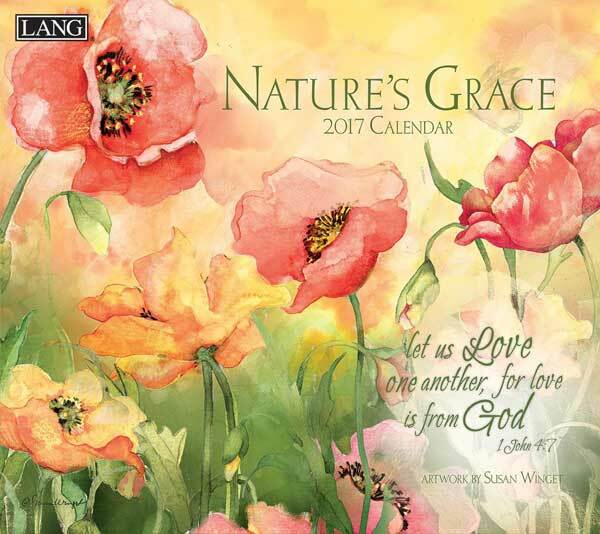 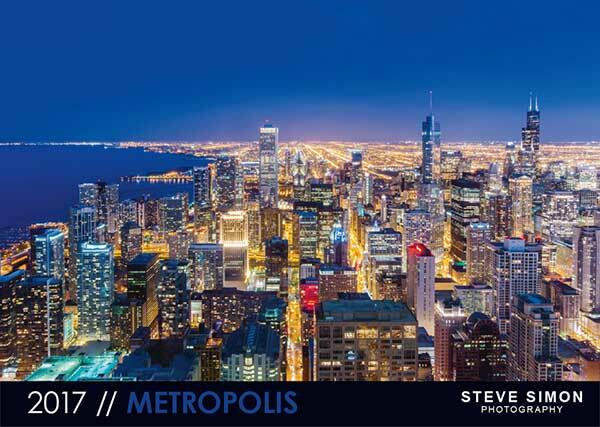 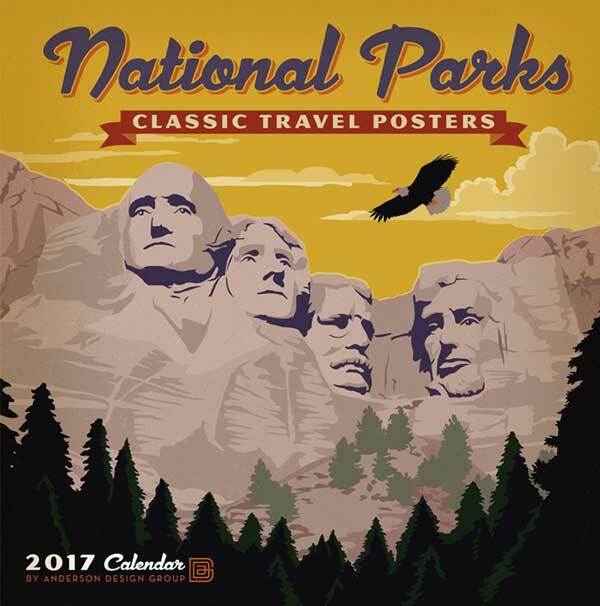 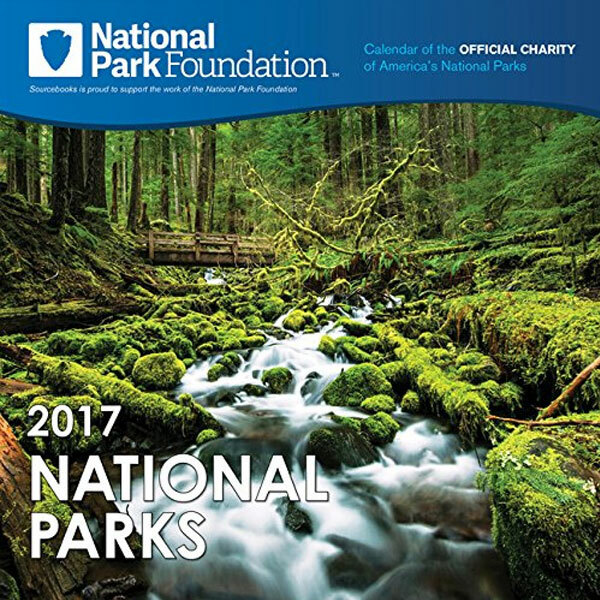 For wall calendar template design 12×18, 11×17 inches and 23×36 inches sizes are commonly use and table calendars are designed in 8.3×5.5 inches and 210mm x 99mm sizes. 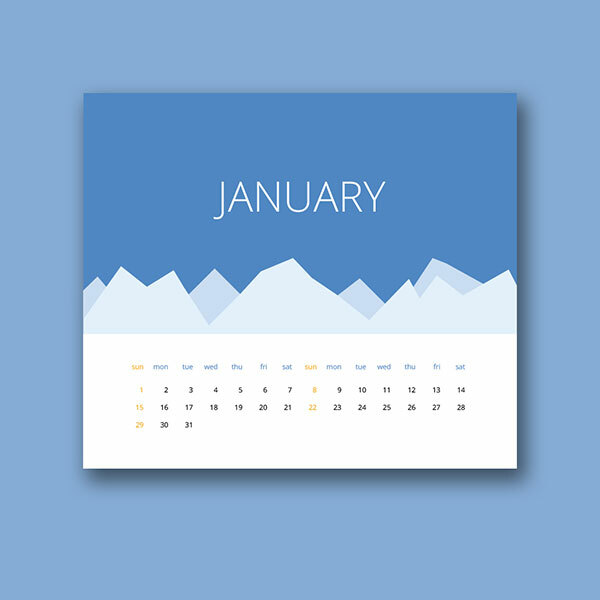 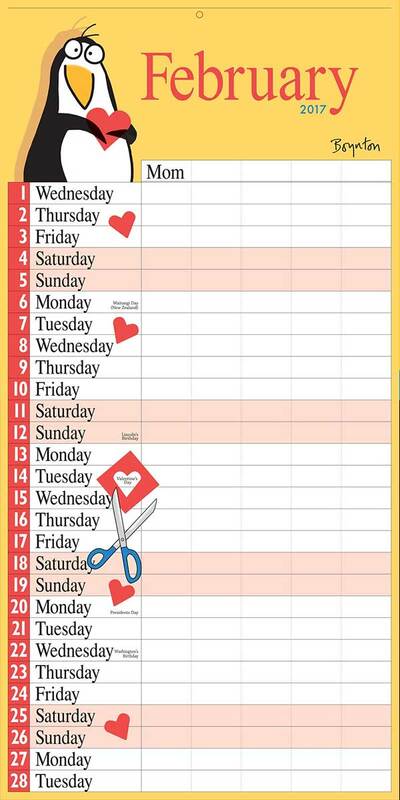 Calendars are designed in such a way that dates, days and many other information are use in calendar design. 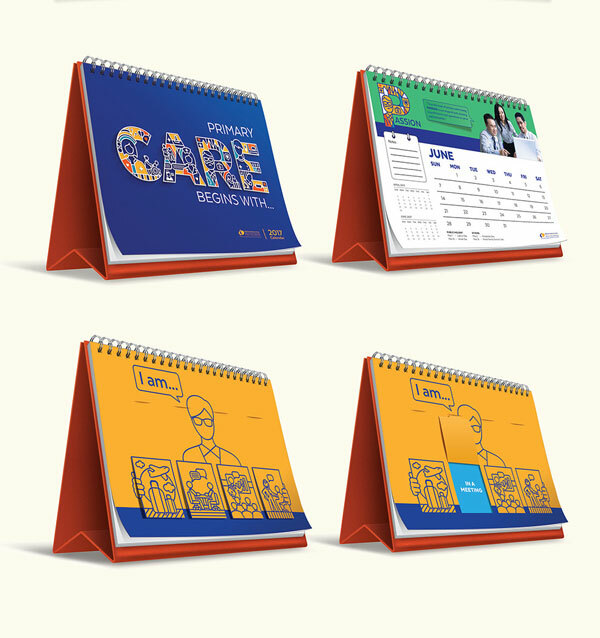 Mostly designers highlighted the weekends days and dates in calendars and specially occasions and national days are most importantly highlighted in calendar designs. 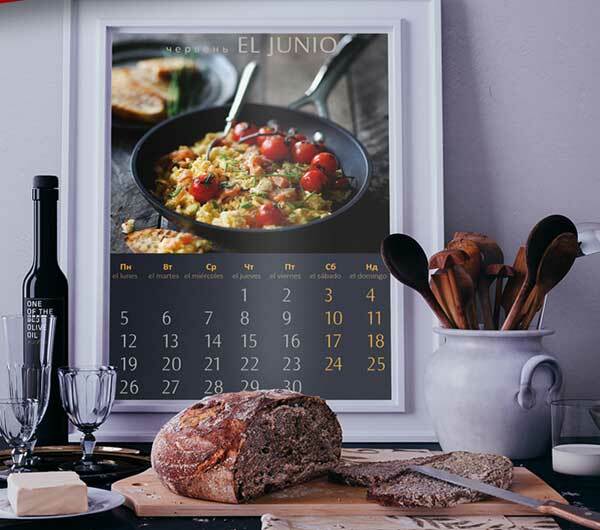 The difference in class and behaviors of fonts, colors, days, dates, weekends, national days and copy are also always keep in mind during design a calendar template. 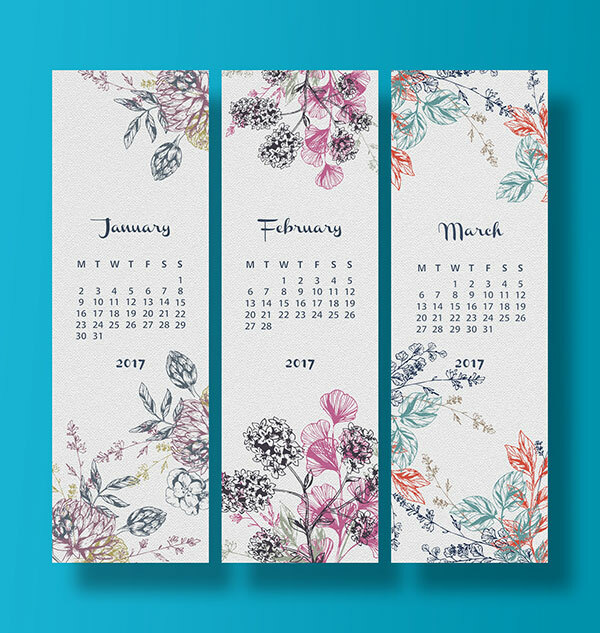 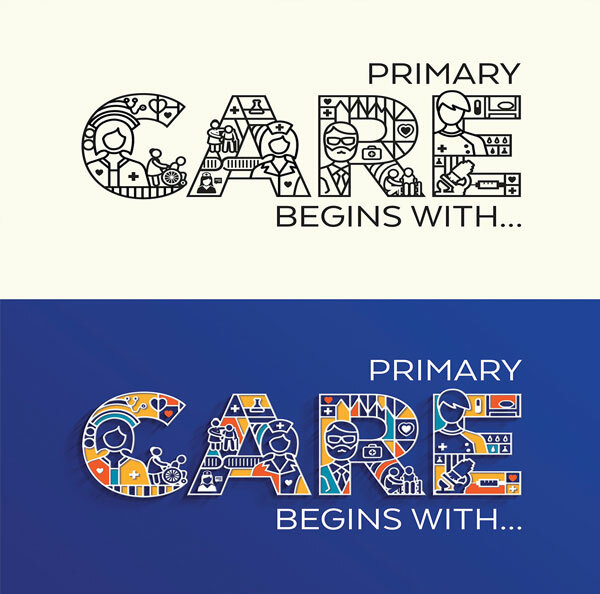 For example for year and months designers use big fonts and for dates small fonts are use to make design elegant and decent but weekends dates and day are highlighted in calendars designs in different ways. 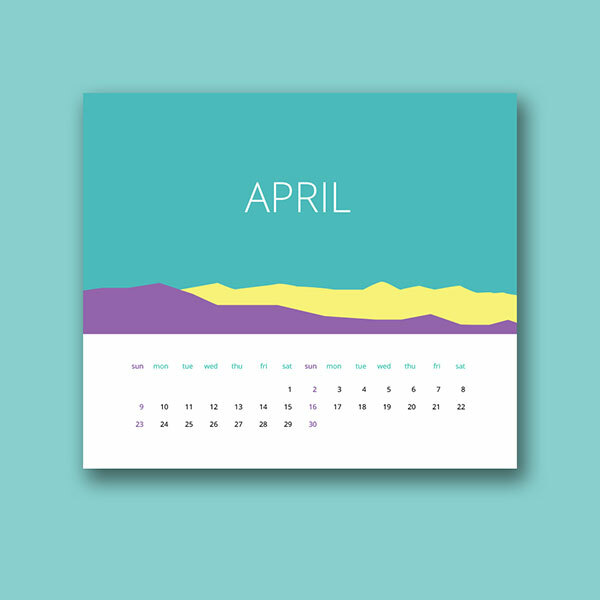 Sometime designers use different colors for weekends dates and day and sometime they use shapes to highlight the weekends dates and day. 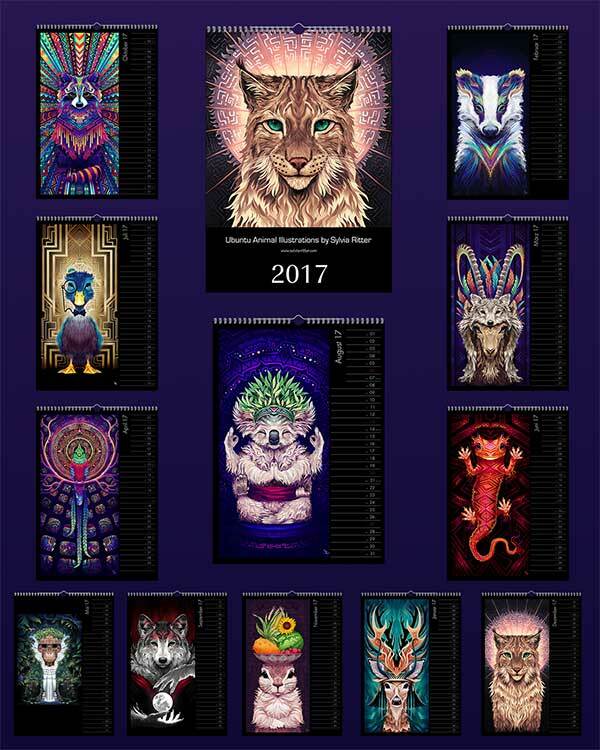 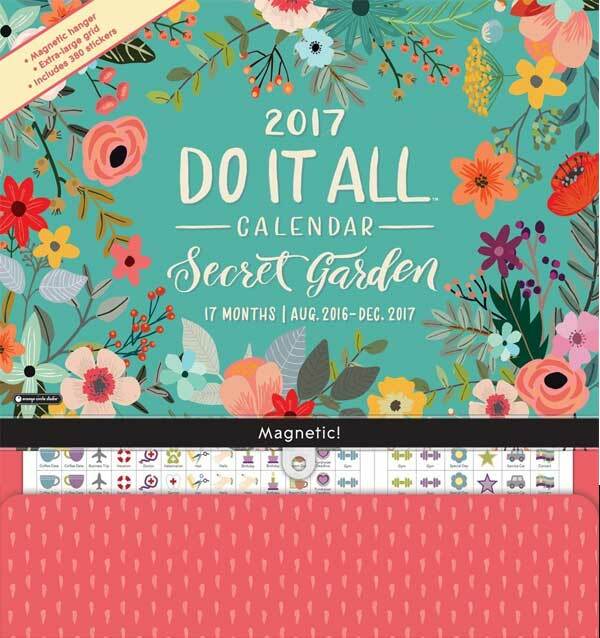 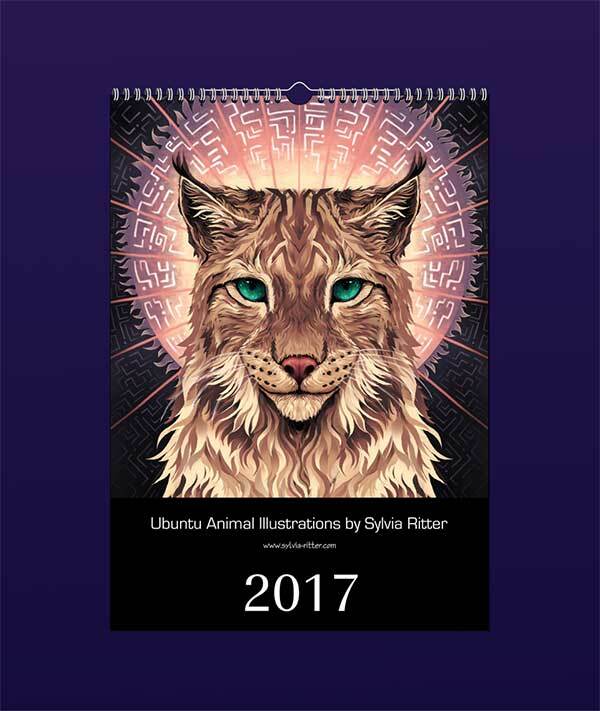 Today i share with you the awesome collection of 30 Wall & Desk Calendar Designs 2017 Ideas For Graphic Designers. 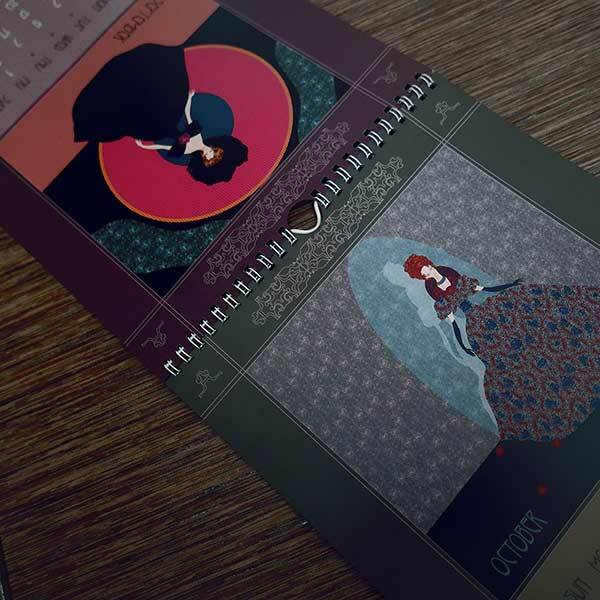 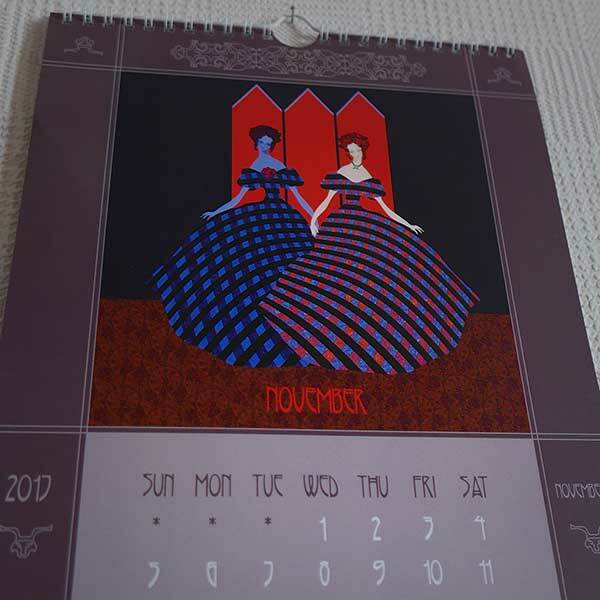 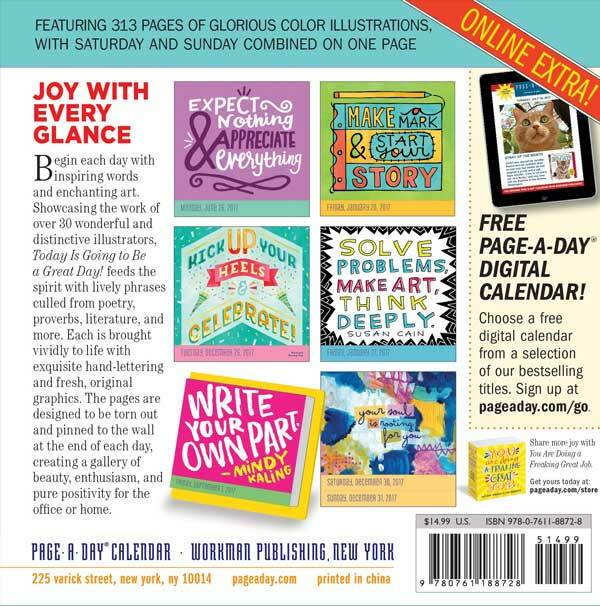 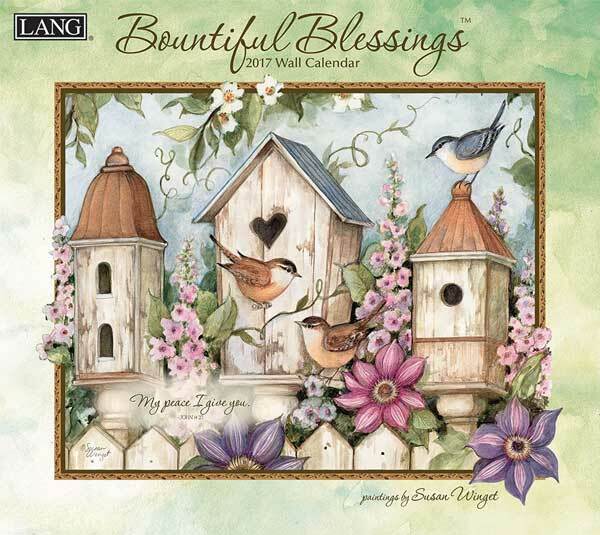 Designers can get the best inspiration for their calendar design projects. 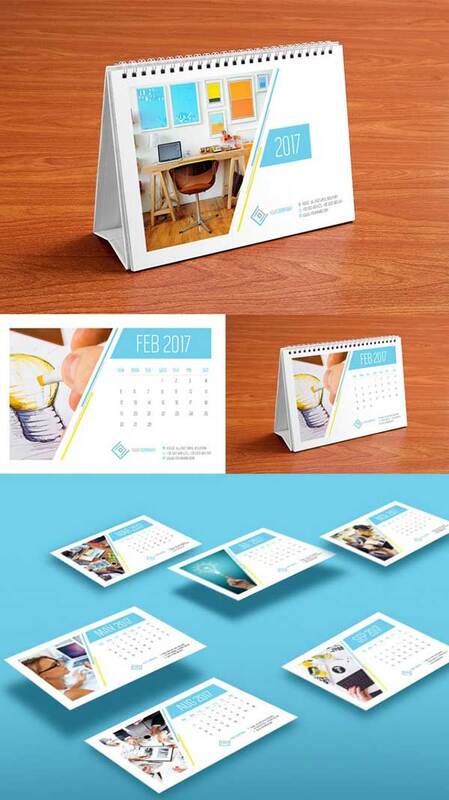 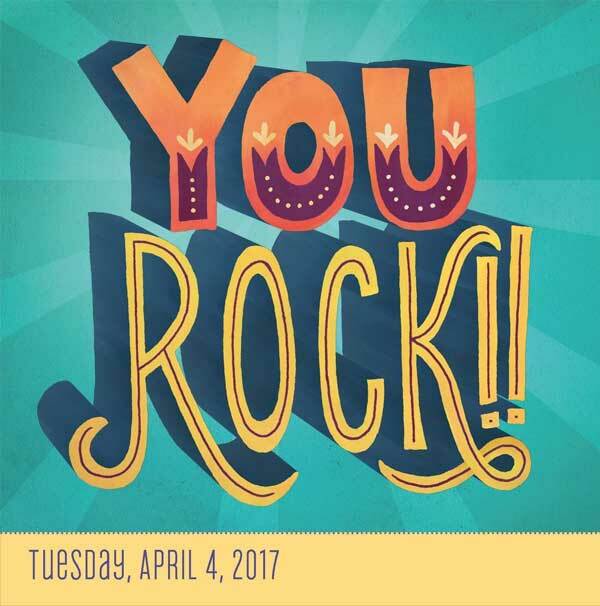 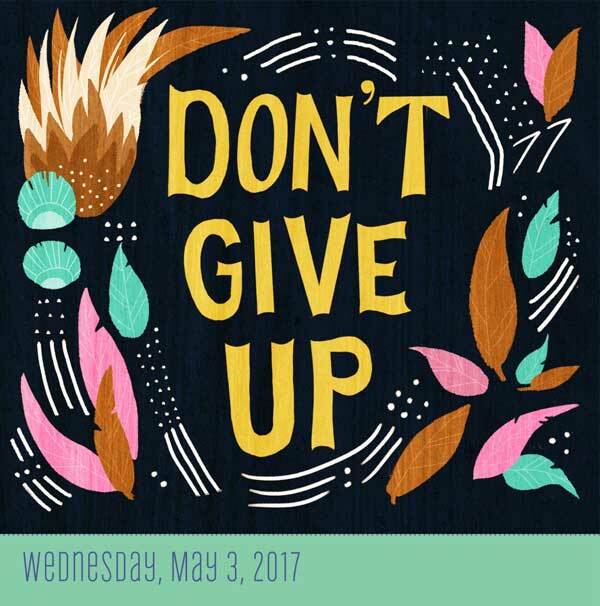 Give your calendar designs templates a professional look by getting inspiration form these 30 Wall & Desk Calendar Designs 2017 Ideas.